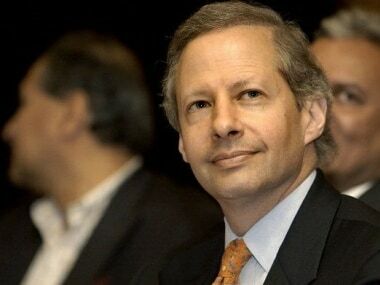 Within hours of US announcing a massive $1.2 billion cut in security aid to Pakistan, US envoy to India Kenneth Juster met Foreign Secretary S Jaishankar in New Delhi in the early hours of Friday to discuss how the move would impact India. According to a report in The Wire, the two diplomats discussed the latest developments, including US move to slash military aid to Pakistan over its "inaction" against the Taliban and Haqqani network. Another report in The Times of India mentioned that the external affairs ministry had made no statement about the meeting or the US decision so far. The report also quoted sources as saying that the reason behind this could be that both US and India did not want to "gloat" or humiliate Pakistan further and that India has reasons to be pleased with the US decision. “It is a welcome first step. (We) hope it will get Rawalpindi (Pakistan’s military) thinking,” a senior official told The Hindu. 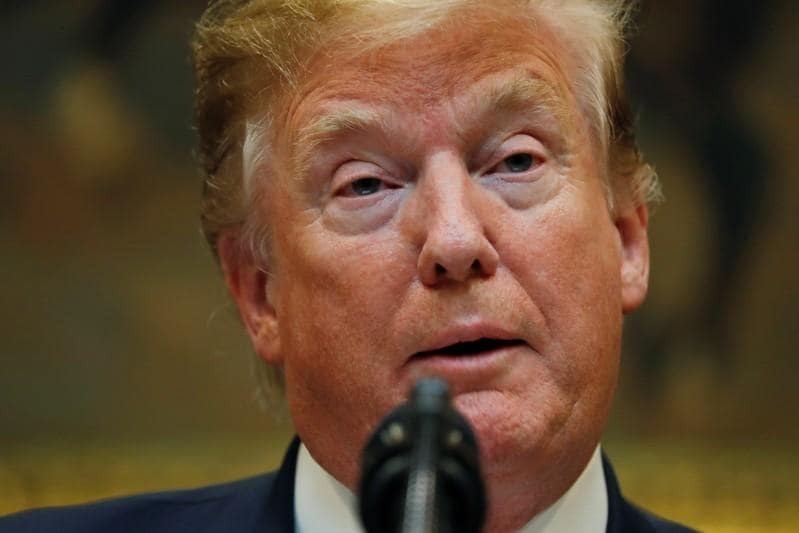 On Friday, the Trump administration announced it was suspending $1.15 billion worth security assistance to Pakistan until the country resolves to fight against local militants who have attacked US troops in Afghanistan. 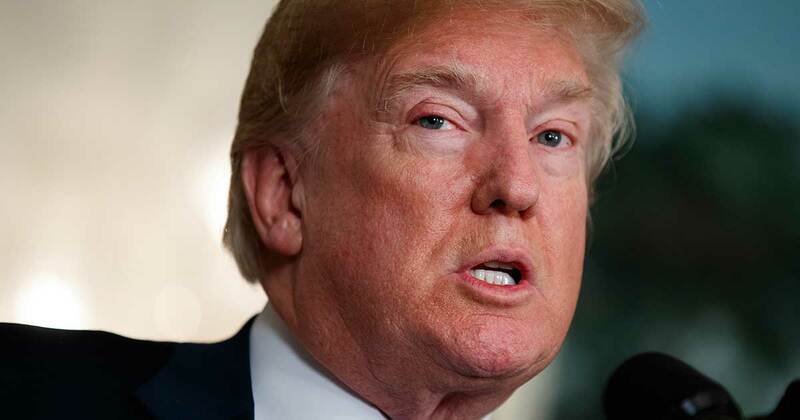 On Saturday, reports claimed that the cut could go up to $2 billion and will also include funding granted to Islamabad to help US fight the war in Afghanistan. 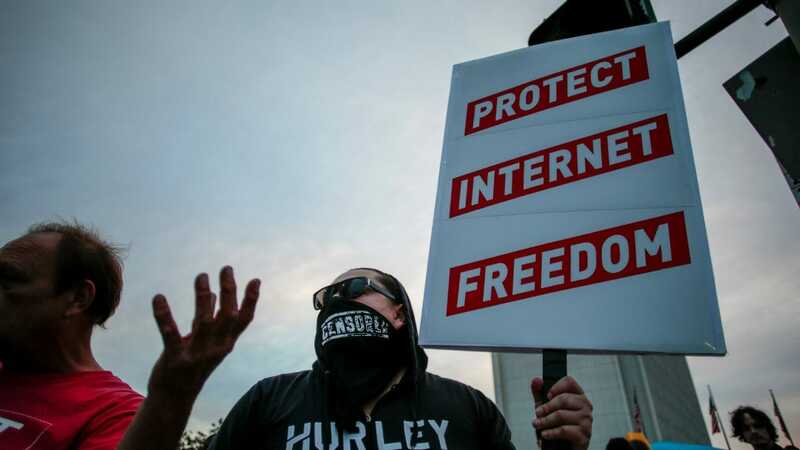 In response, the Pakistan government had reacted strongly, accusing the US of betrayal and decried "arbitrary deadlines" and "unilateral pronouncements". In an interview on Thursday with the Geo News channel, Foreign Minister Khawaja Asif said that the US was now neither a friend nor ally, but "a friend who always betrays". Earlier, he had accused Trump of "speaking the language of India". US Senator from Kentucky Rand Paul announced on Friday, that he will introduce a bill that would eliminate US aid to Pakistan and set the money aside for infrastructure funds to build roads in the US. To this, Donald Trump extended his support calling it a "good idea". 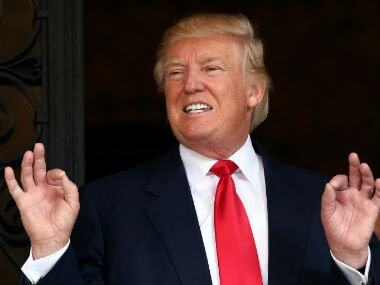 The freezing of all security assistance to Pakistan comes days after US president Donald Trump, in a new year tweet, accused Pakistan of giving nothing but "lies and deceit" to the US and providing "safe haven" to terrorists in return for $33 billion aid over the last 15 years. Prominent among the suspended amount includes $255 million in foreign military funding for the fiscal year 2016 as mandated by Congress. In addition, the Department of Defence has suspended the entire $900 million of the Coalition Support Fund (CSF) money to Pakistan for the fiscal year 2017.